It's that festive time of the year once again. 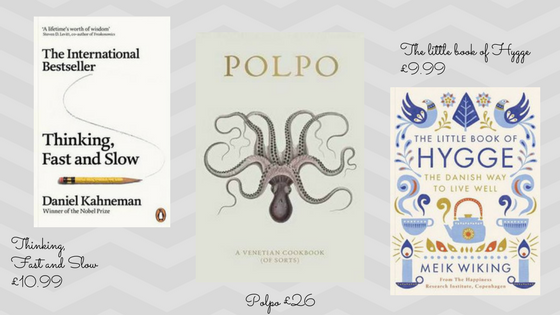 Are you struggling to find the perfect gifts to give to your friends and family? Don’t worry, we’ve got you! This year we’ve put together a TechHub gift guide featuring none other than our amazing members and alumni who could definitely help you find the best present for the loved ones (the best thing is you won't have to go to overcrowded shops last-minute!). 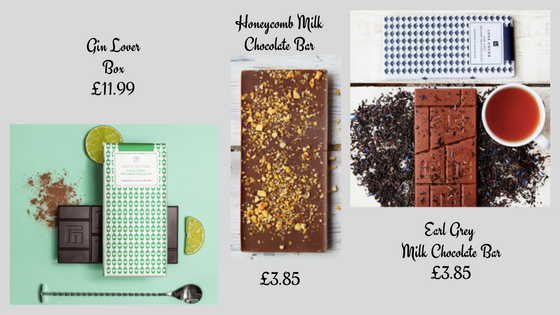 Founded by James Cadbury in 2016, Love Cocoa reinvent British favourites with a contemporary twist to give the best quality handmade chocolate. Get 20% discount with code TECHHUB. Nearst is bringing people back in the high street. Buy from real shops and support local businesses. This year you can give gifts with extra meaning, you’ll surely find a gift even for the most difficult ones! Check out their gift lists for a little help. Get £7 off with code TechHubXmas. Wahoo Fitness is a tech-fitness company that specializes in indoor bike trainers, GPS bike computers, Apps and sensors for cyclists, runners and fitness enthusiasts. 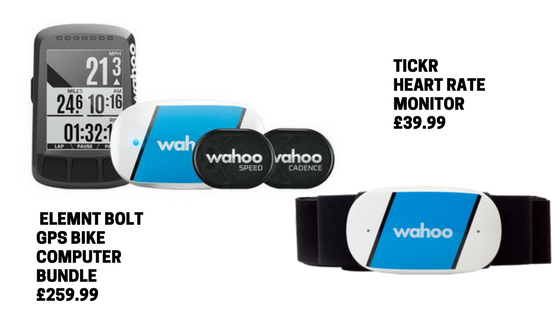 Get your other half a heart rate monitor or if you're feeling generous, the gps bike bundle! Don’t leave them out of your list! 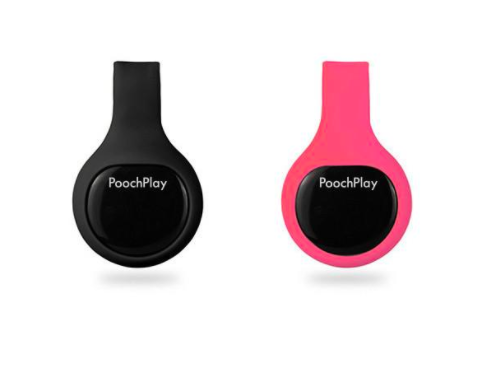 Poochplay’s activity tracker helps you track your dog's’ activity, diet and weight. It works with the free app to bring accurate insight into your dog’s complete well-being. Get 50% off on all orders with code TechHub50. TechHub wishes you very happy Holidays!